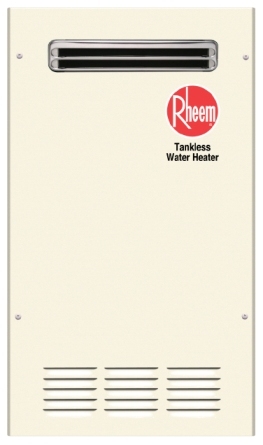 Anytime for information about RHEEM GAS tankless heaters. 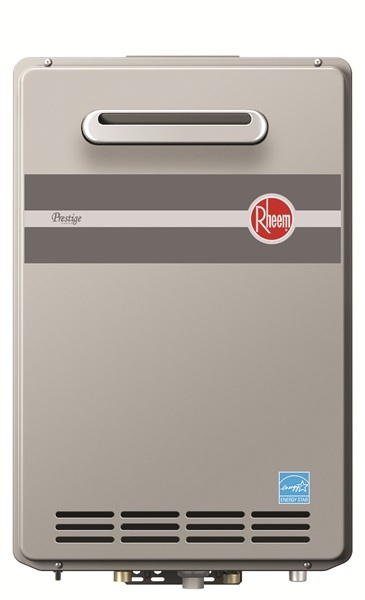 We have the unit in stock that will fit your application. 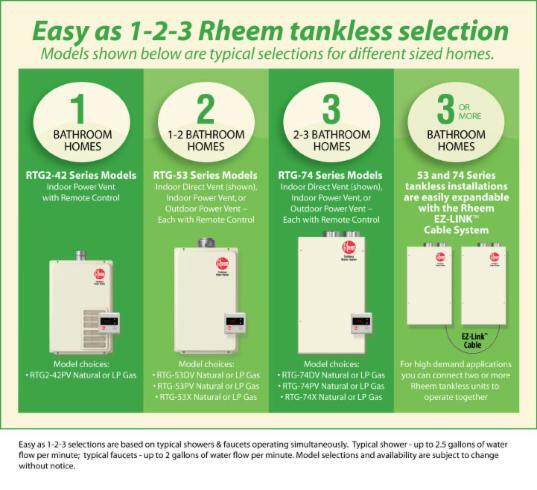 Call me and I can give you a fair price for a great installation. I do not skimp on materials to give you a safe and sound professional installation you can be proud to show to your friends. 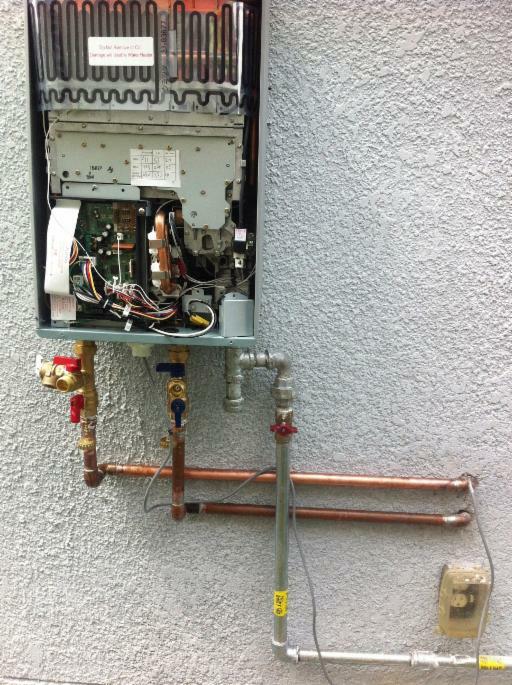 Copper connections are the norm for our jobs and galvanized piping for the gas lines. Ask for references from people I have worked with. Ask them to share their experience with ANDERSON PLUMBING.